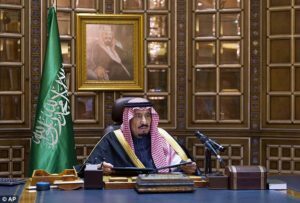 Saudi Arabia has announced Tuesday a 12-per cent cut in its defense and military 2019 budget in a move that hints at a gradual withdrawal of the kingdom from the Yemen war where it is leading an international coalition. 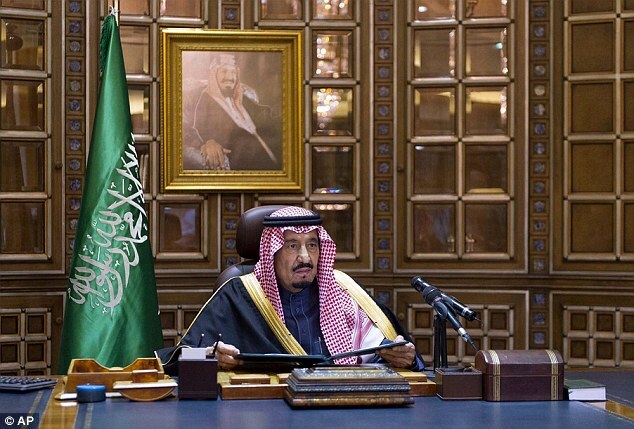 The 2019 budget sanctioned by the Saudi monarch allocates $51 billion to the defense, i.e. 12-per cent cut from last year’s budget. The Gulf country features among the world’s largest military hardware buyers. The cut in the military spending comes as the kingdom finds itself under mounting pressure to end its intervention in Yemen where it has been leading an international coalition on the side of forces loyal to President Mansour Hadi whose rule is being challenged by Houthi rebels backed by Iran. The US senators and western allies have demanded an end to the intervention in a conflict, which has caused the death of over 10,000 people. Posted by KanelkaTagba on Dec 19 2018. Filed under Gulf News, Headlines. You can follow any responses to this entry through the RSS 2.0. Both comments and pings are currently closed.